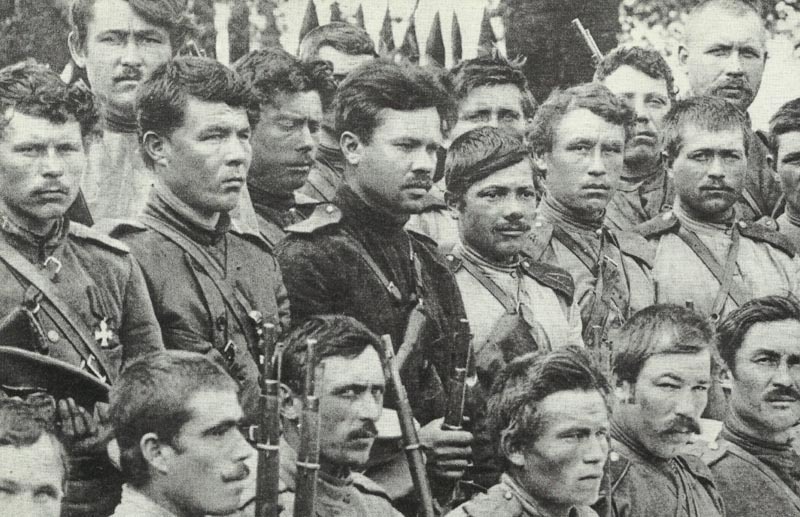 Pripet: Bezobrazov‘s Guard Army (11 divisions, 134,000 men and 396 guns) formed. Brusilov Offensive – Galicia: Austrians retreat and begin to evacuate Brody. Heavy rain (July 23-28) delays Brusilov’s Seventh and Ninth Armies’ resumed offensive. Western Front: 4 German bombers of Fl Abt 40 attack Andruicq munitions dump on Calais–St Omer railway: 23 sheds and 8,000t ammunition, 1 mile of track destroyed (night July 21-22).